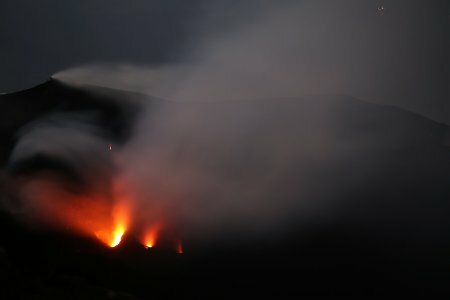 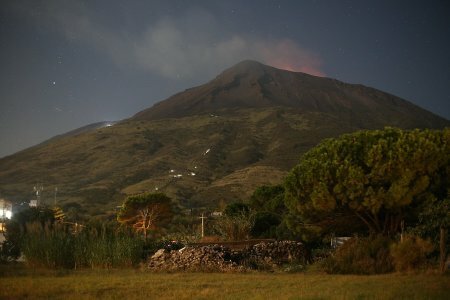 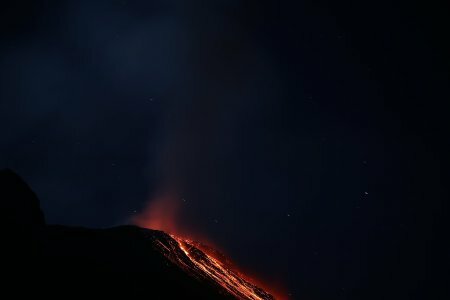 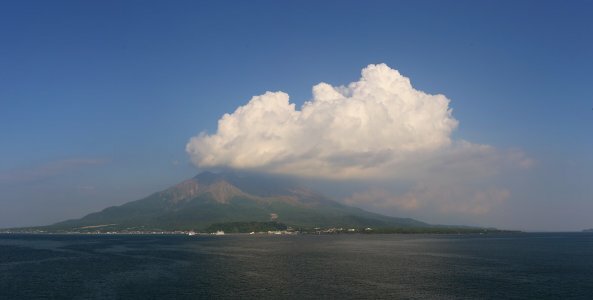 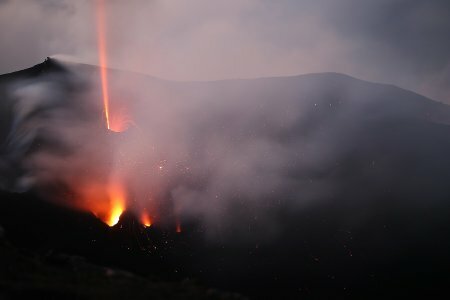 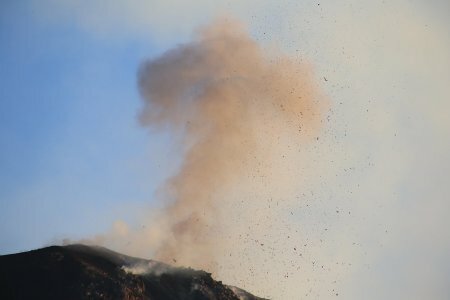 The first time I ever went travelling, it was to see a volcano erupting, and I have now managed to get to quite a few. 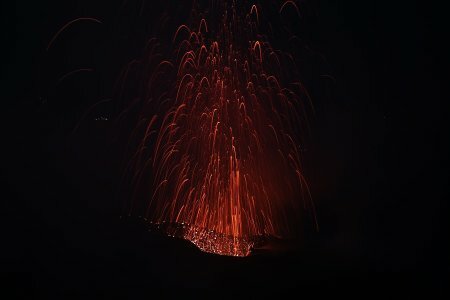 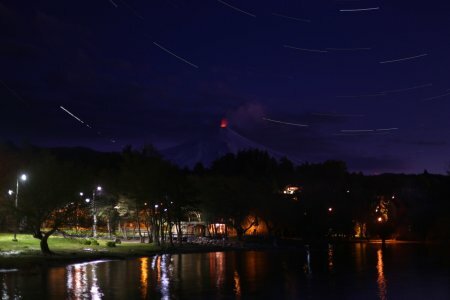 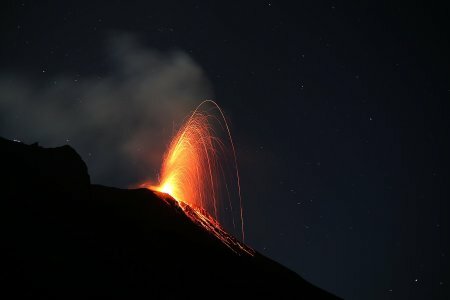 I've seen eruptions in Italy, Costa Rica, Guatemala, Chile, Ecuador, Vanuatu and Hawaii. 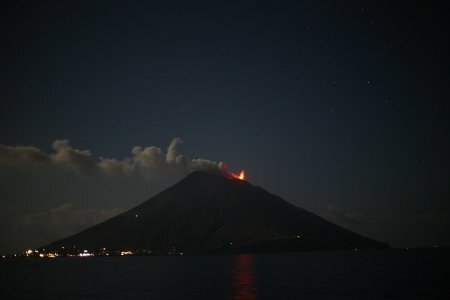 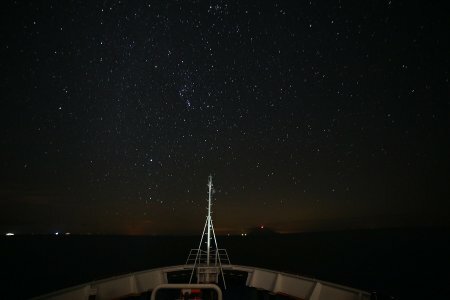 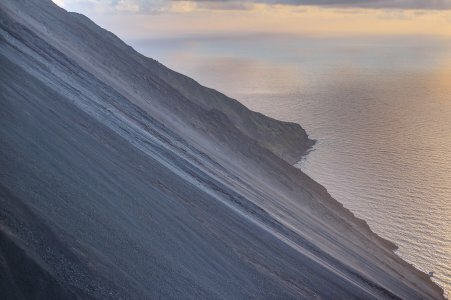 Here are some of my favourite volcano photos.